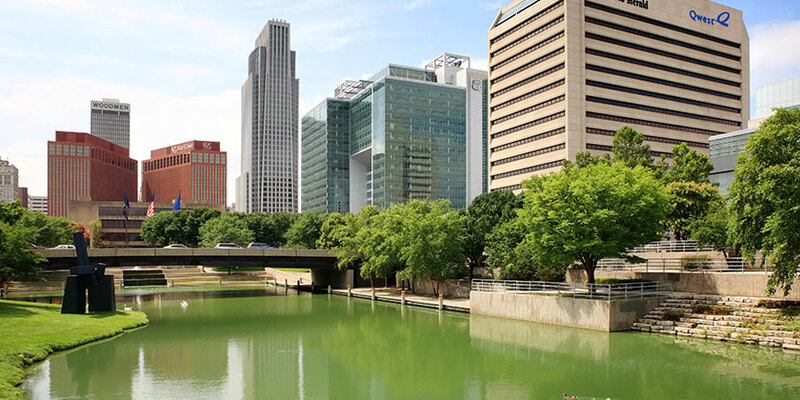 Located in the heart of the Midwest, Omaha offers down-home hospitality and all the excitement of a bustling city. There is more than meets the eye in this unassuming city, including the underground caves at the Henry Doorly Zoo and Aquarium, the historic Old Market, and The Durham Museum, featuring western heritage. The Missouri River runs through it all, lined with shopping and dining—including the famous “Omaha steaks.” From cultural pursuits to college baseball’s biggest event, Omaha offers incredible variety to each and every visitor.